Many people love the idea of the ocean, more than the ocean itself. They love the sun, the water and the sunsets, but are not willing to sacrifice for her. They are takers, and need to become givers too. The ocean is everything. The ocean is life. And death. And health. And peace. And climate control. And a habitat for living creatures you may never, ever see. 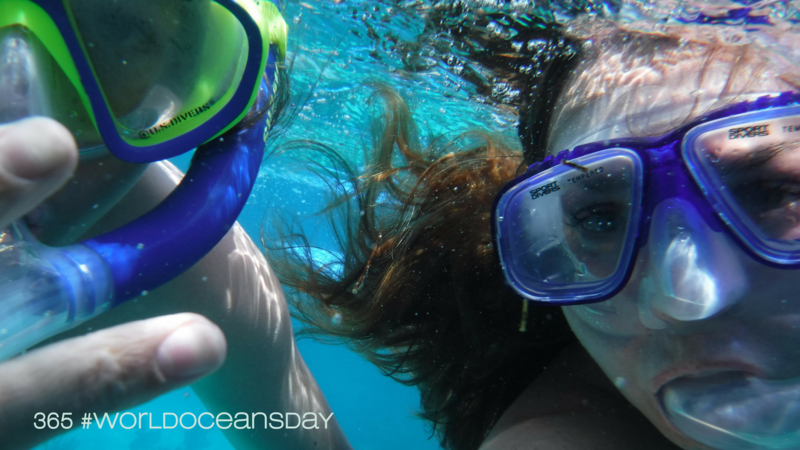 Whatever you think of the ocean... Please think today about respecting her. Think of one thing you are willing to sacrifice for her. You need her, whether you know her, and whether or not you like it. She's been trashed, polluted with oil and toxins, and turned her back on. Please face the waves today and make a commitment to protect them. Give to @surfrider and other organization who fight this fight more than one day a year. 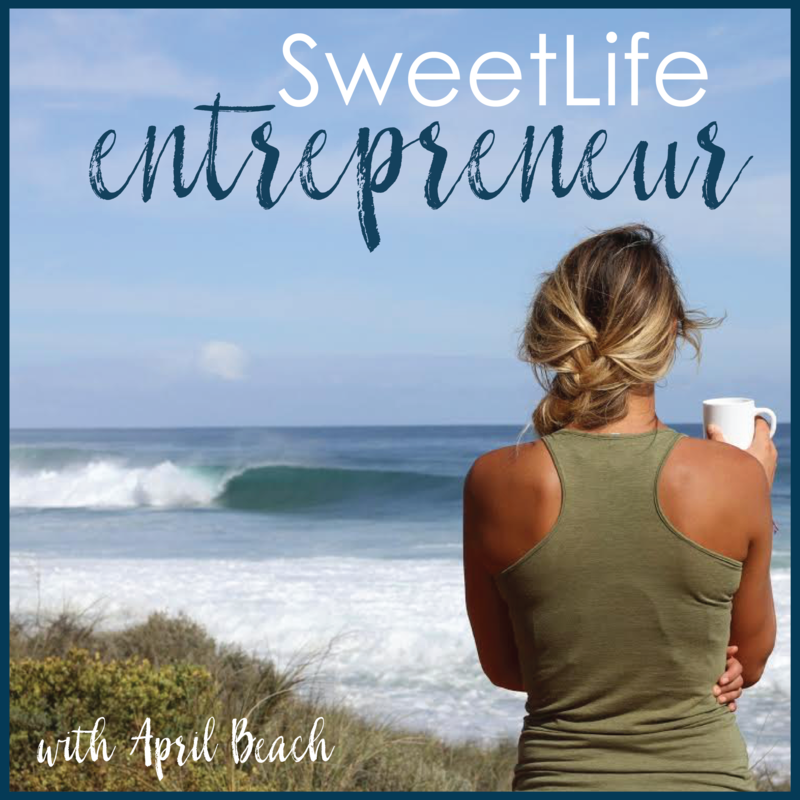 Join my SweetLife Business System - 100% donations are granted to #surfriderfoundation WIN-WIN for ALL!